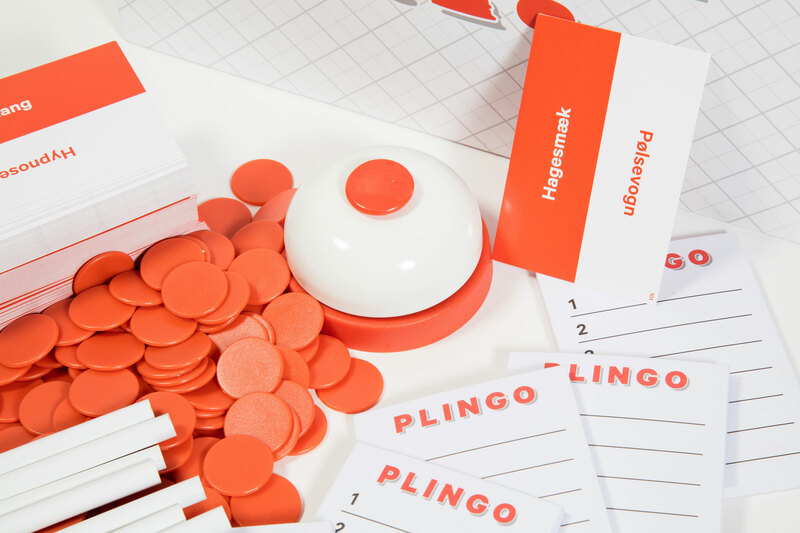 A Party game where each player takes turn in trying to guess the word of the round. One of the other players feed the guesser with clue words but he has to be carefull because if he uses a word that one of the other players have written down before the round starts he can steal the turn and also the rounds point. 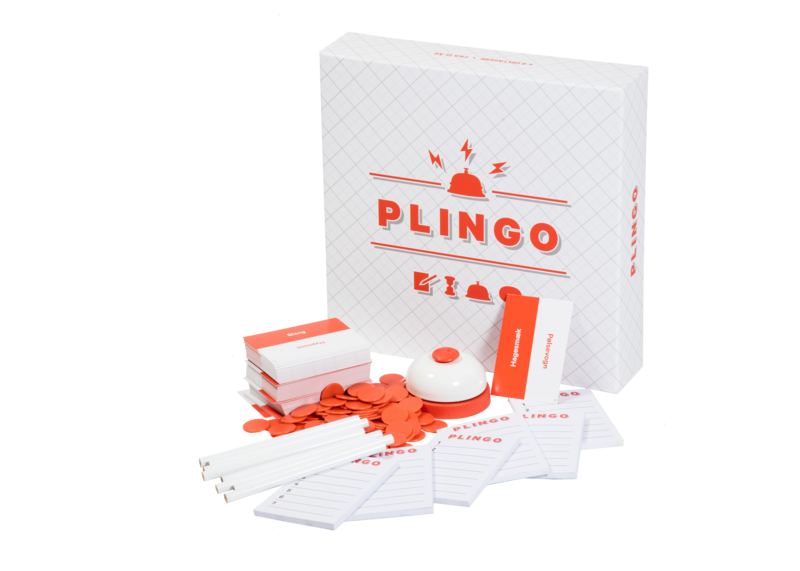 PLINGO is a fast-paced game where you need to pull out your inventive A game if you want to be the winner at the end.